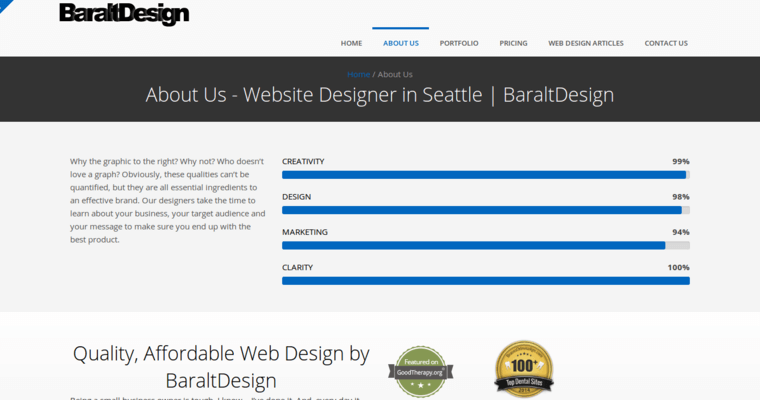 Baralt Design for years has been offering some of the best SEO services not only in the Seattle area but around the country. 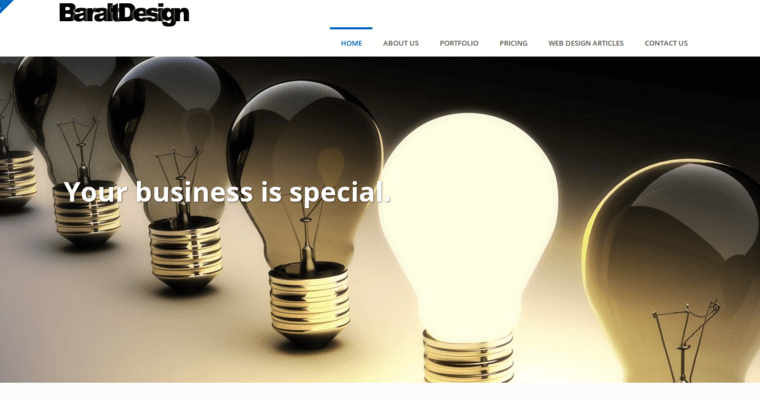 Not only do they provide unique SEO solutions but they also offer Custom Web Design services, Web Statistic Analysis, Web Maintenance, and so much more. Every project done with Baralt Design is hand crafted to fit your personal needs. This ensures that you will get the most out of your investment with them. Achieving an online presence is necessary to flourish as a business in this day in age. 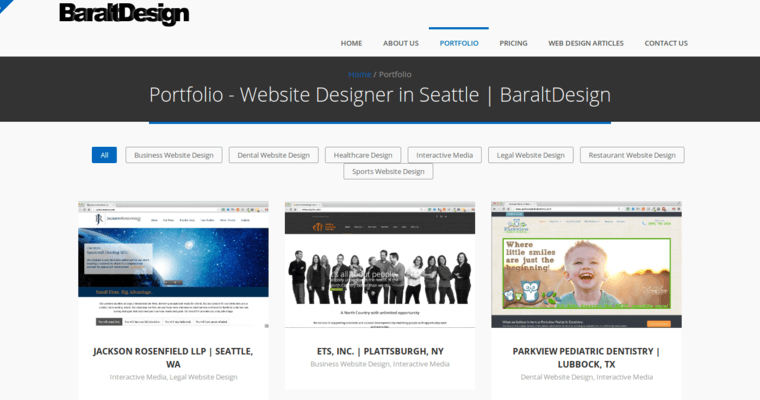 With the help of Baralt Design not only will your traffic increase, but the level of professionalism you have online will sky rocket as well. Being easily found online is known to allow potential customers to trust your reputability. Understanding how to utilize SEO properly will provide you the chance to double or even triple your sales in no time.